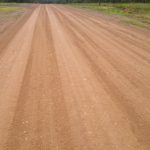 Following a recent tender for road stabilisation, Isaac Regional Council rehabilitated 43 kilometres of Lou Lou Park Road with PolyCom Stabilising Aid late last year. 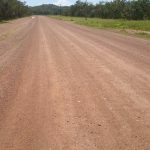 Gravel re-sheeting and maintenance grading have been used to maintain the rural road in the past, however Manager Infrastructure (West), Pat Moore, said the remote location and poor geotechnical conditions made these methods ineffective. 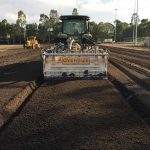 “The product is simple and has proven very effective in relation to improvements in pavement longevity on black soil, sand based formations and gravel,” says Mr Moore. 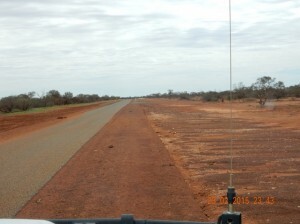 Transport Infrastructure Development Scheme (TIDS) and Isaac Regional Council. 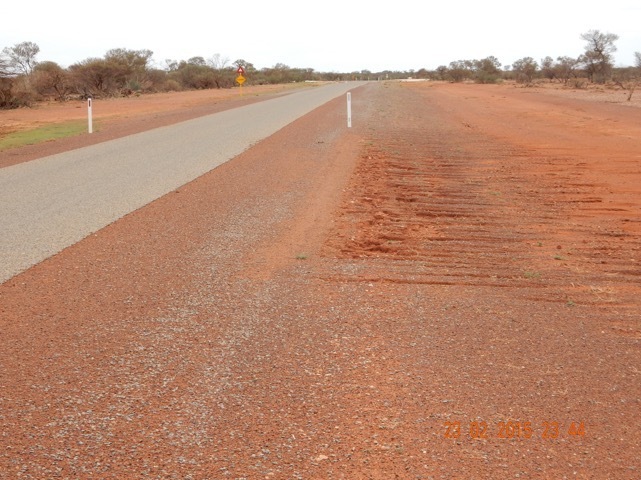 In a media release, Mayor Anne Baker said Isaac Regional Council crew went above and beyond to solve the pavement issues the road has had historically. “The rehabilitation will ensure a safer commute for the cattle road trains and agricultural traffic that use it each year,” said Mayor Baker. 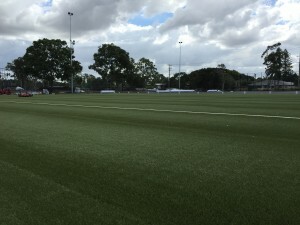 Cr Dale Appleton said he was impressed with the finished product. 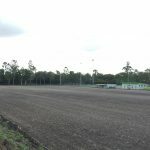 “We’ve already had positive feedback about the high standard from farming families who use Lou Lou Park Road,” Cr Appleton said. 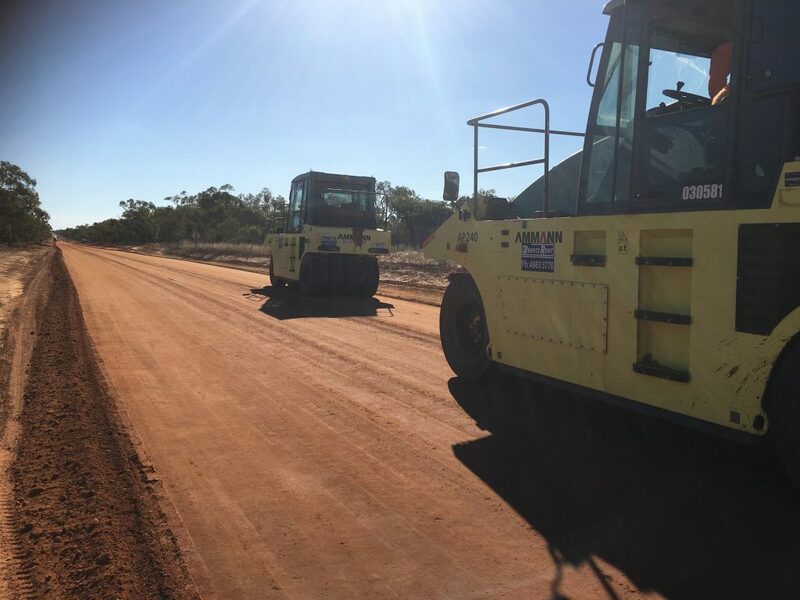 Used in road construction and maintenance on sealed and unsealed roads for over 14 years, PolyCom allows crews to build stronger, longer lasting pavements with the materials already in the ground. 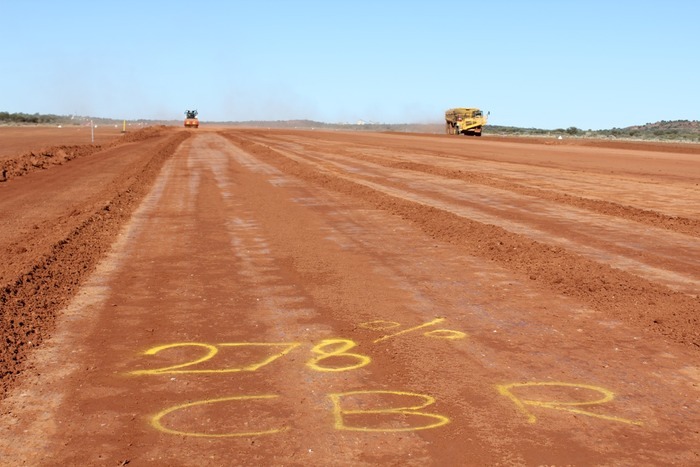 This reduces the need to procure and transport new quarry materials to site. 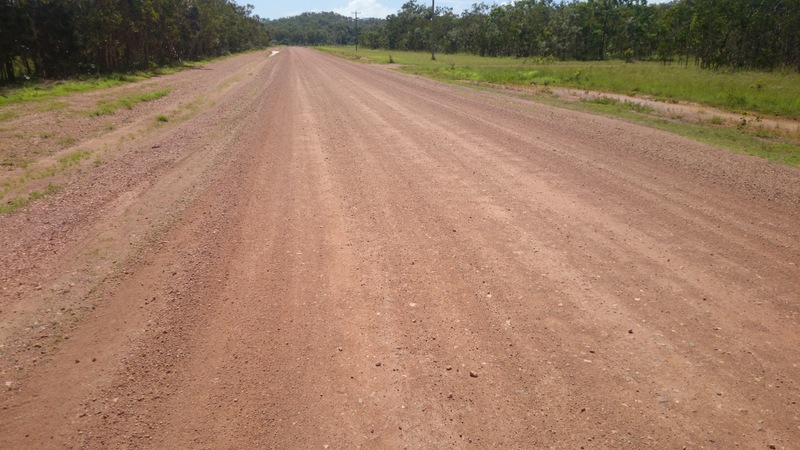 PolyCom-treated roads require less maintenance, which leads to significant savings in time and resources. Congratulations to Isaac Regional Council and all involved with PolyCom Stabilising Aid, in particular Kris Chapman from SEALS Group, who was there from start to finish to oversee this project. 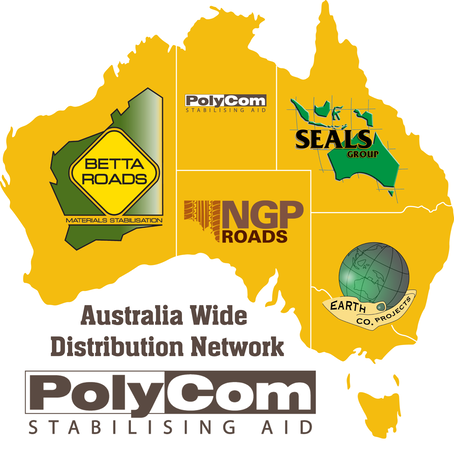 ‘Like’ SEALS Group on Facebook to stay up to date to all the latest PolyCom projects and news around Australia. Just search for SEALS Group or click the image below. The new Roadmaker PolyCom App is now available for Android and iOS. 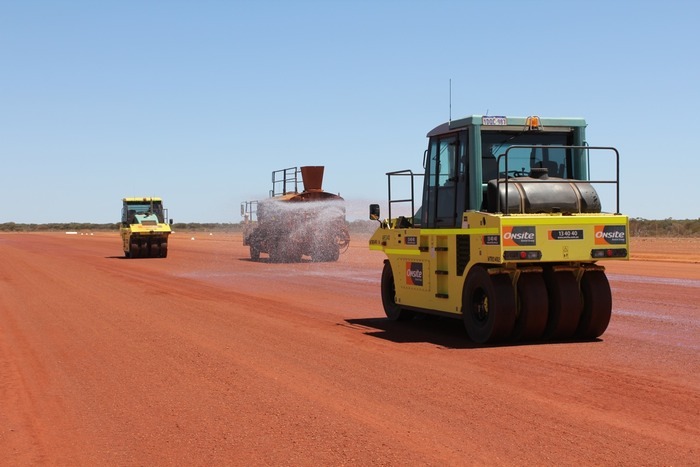 With a dedicated, Australia-wide and selected International network of distributors, PolyCom Stabilising Aid creates a stronger pavement that lasts longer, saving road makers time, money and resources. 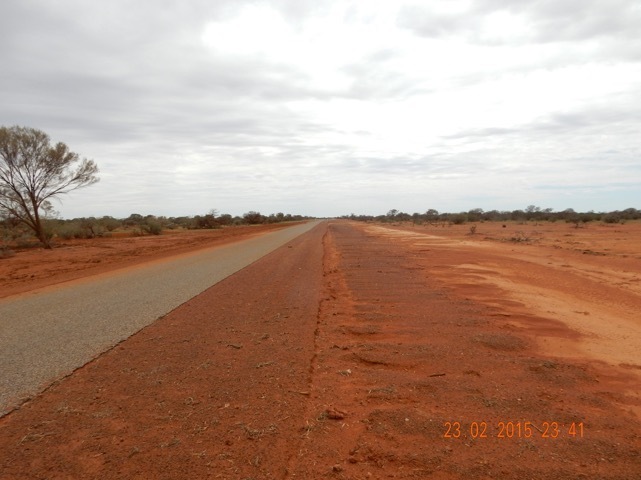 Our colleagues, Betta Roads, recently received feedback about a road treated with PolyCom Stabilising Aid in the Gascoyne region. After years of traffic, heat, storms and flooding, the road is still holding strong. The road in north west WA was treated with PolyCom by the council several years ago, prior to sealing. Since treatment, it has been subjected to regular traffic and has flooded four times. 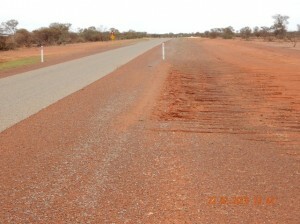 In one instance, this section of road received 275mm of rain in three days and sat under water until it drained away. The pictures were taken in February this year after a heavy summer storm and subequent flooding. 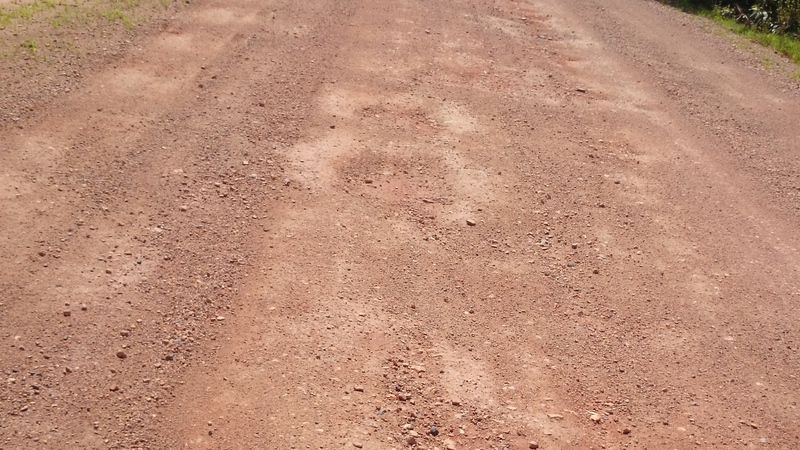 The damage is obvious outside the PolyCom treatment line where the road has washed away and scoured significantly. 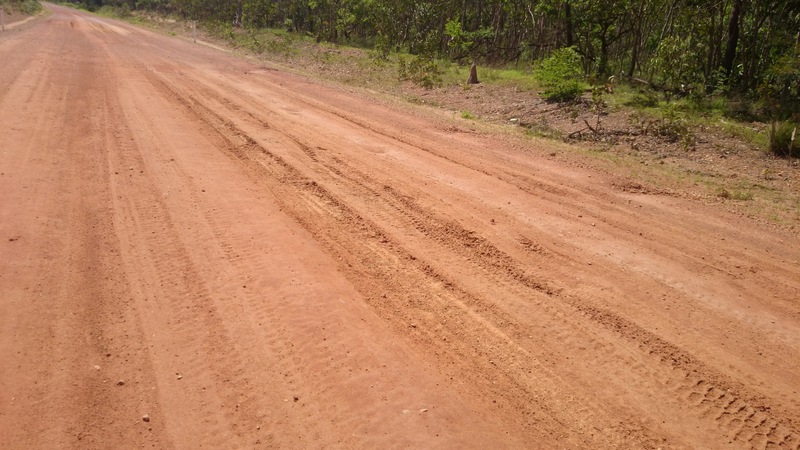 PolyCom has helped to keep the pavement intact, allowing the road to withstand water ingress. 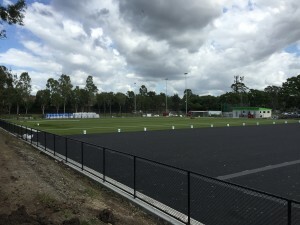 SEALS Brisbane in conjunction with Polytan STI have come together to construct Brisbane’s first artificial turf football pitch at Souths United Football Club. 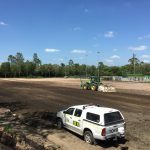 PolyCom’s ability to improve hard to manage, low strength natural soils at a fraction of the price of traditional Lime stabilisation was used to help deliver the project on budget and on time. 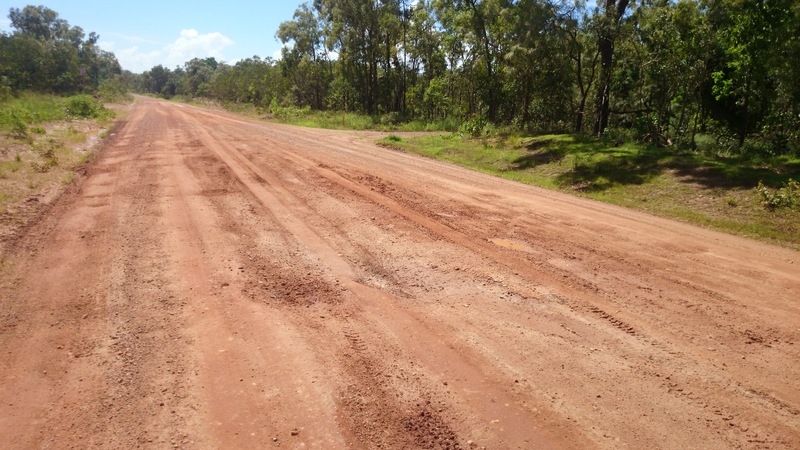 Councils up in Far North Queensland are seeing the benefits of PolyCom stabilisation firsthand. 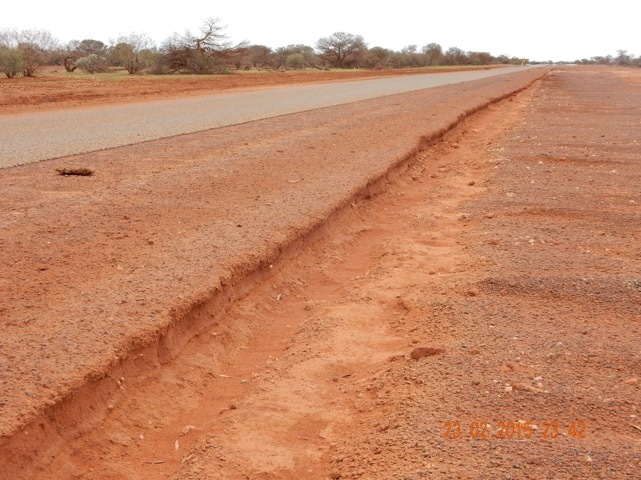 A section of this road was stabilised with PolyCom just before the recent wet season hit and a section was not… See the difference after over 700mm of rain. Congratulations to our distribution partners down in Victoria Earthco Projects on taking out the “Product sustainability through Design, Manufacture and Use” award at the prestigious 2014 Banksia Awards in Sydney. 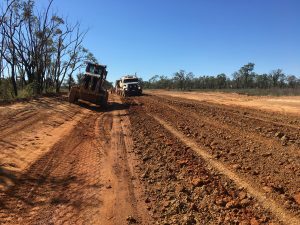 The Victoria-based distributor of PolyCom Stabilising Aid works with local government across Victoria, NSW and Tasmania to build a longer lasting unsealed road network. 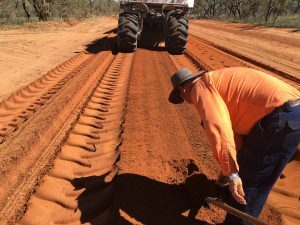 PolyCom is an Australian-made product which, mixed into existing unsealed road materials, reduces road maintenance significantly. 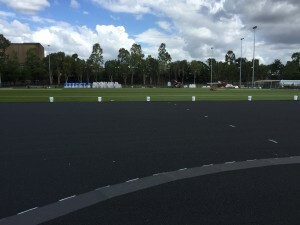 The resulting reduction in carbon emissions, water and expenditure enables councils to meet environmental, financial and social sustainability objectives. 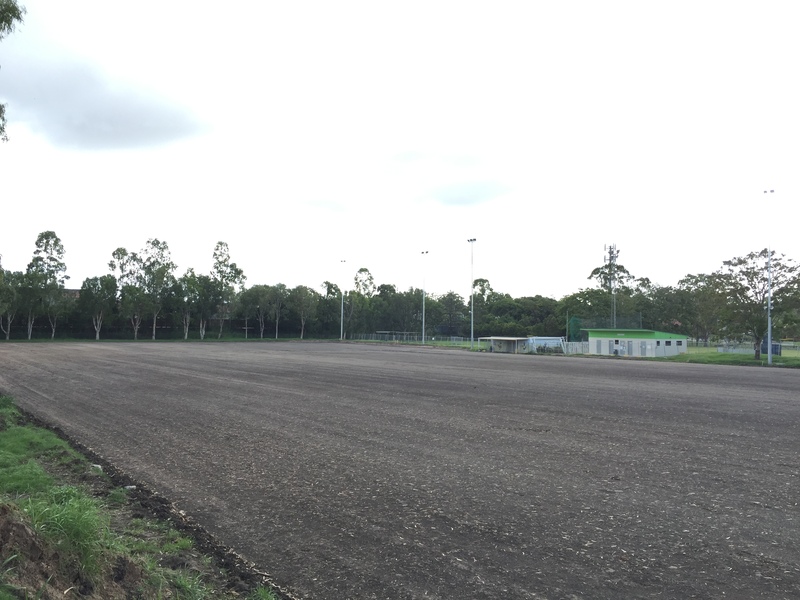 This is the second major sustainability award won by Earthco Projects in successive months. In September, the Victoria-based company won the Regional Recognition Award at the 2014 Premier’s Sustainability Awards. 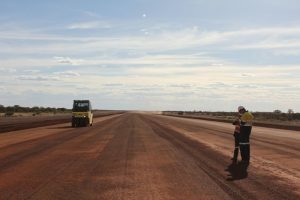 The application of PolyCom road stabiliser supplied by Perth-based Betta Roads on an unsealed WA mine site airstrip has reduced dust, flight times and maintenance costs, and improved safety standards significantly. 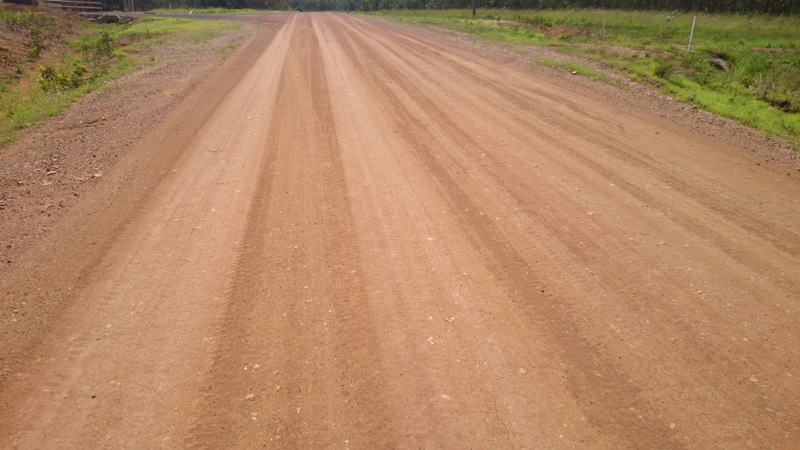 In January 2013, PolyCom Stabilising Aid was applied to a busy dirt airstrip at a mine near Newman, Western Australia. 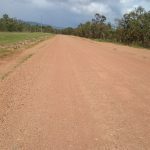 The result is a dramatic increase in pavement strength, improving surface quality and skid resistance. A higher Pavement Classification Number (PCN) has enabled the use of jet aircraft in place of turbo props, reducing flight times. 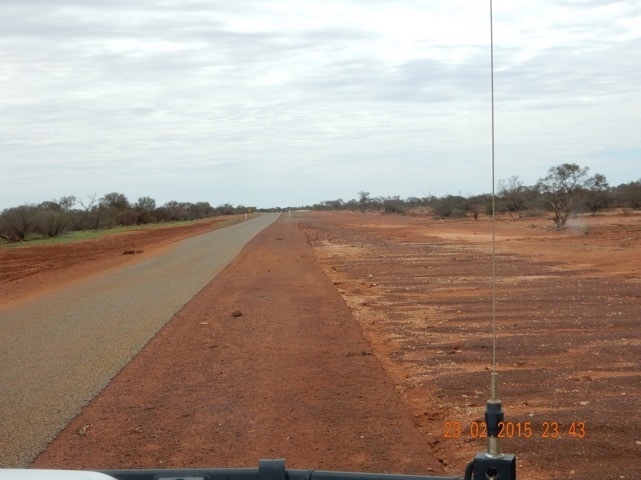 The reduction in dust has improved visibility and safety considerably. 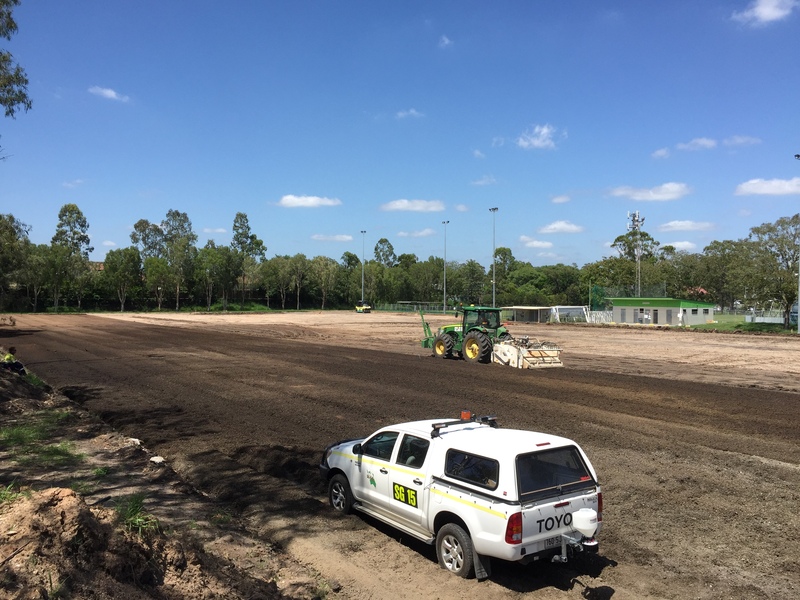 Over the subsequent 12 months, less maintenance requirements despite extended wet weather have saved the client downtime and expenditure. In fact, the first annual maintenance report in January 2014 revealed higher results than expected, with CIV values from 40 to 70 plus. 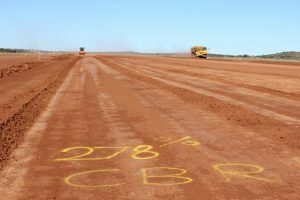 In short, the use of PolyCom Stabilising Aid on this project outperformed KPis and increased economies of time and money for the client. 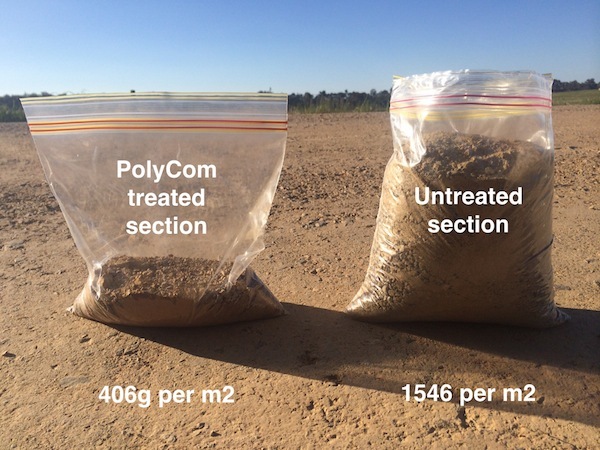 PolyCom Stabilising Aid is an innovative improvement on traditional stabilisers such as cement and lime due to its relatively low cost and ease of use. 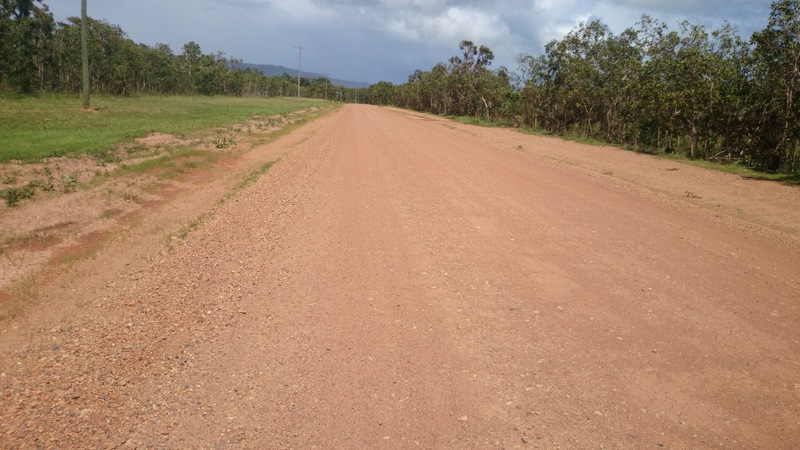 Made in Australia, the polymer stabiliser can be mixed with existing material and therefore reduce the need for importing expensive manufactured gravel – a simple and inexpensive road stabilisation option for remote areas. 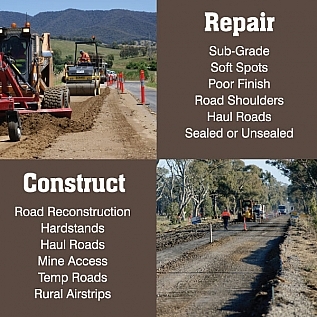 Once spread, all that is required are graders, rollers and a water truck used in usual road construction. Polycom meets stringent Environment and OHS regulations.